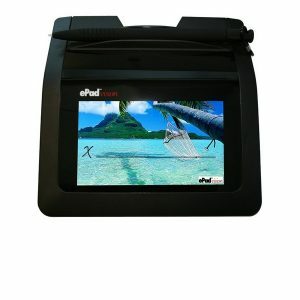 This is the STU-430V short description. 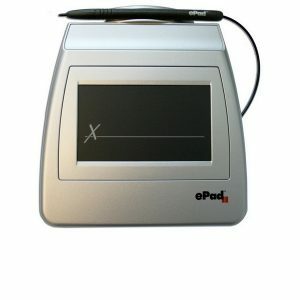 The STU-430V is, just like the STU-430, a lightweight and slimline design, suitable for use both on the desk, and on the go. It connects to your computer via USB, and is powered by the same connection. 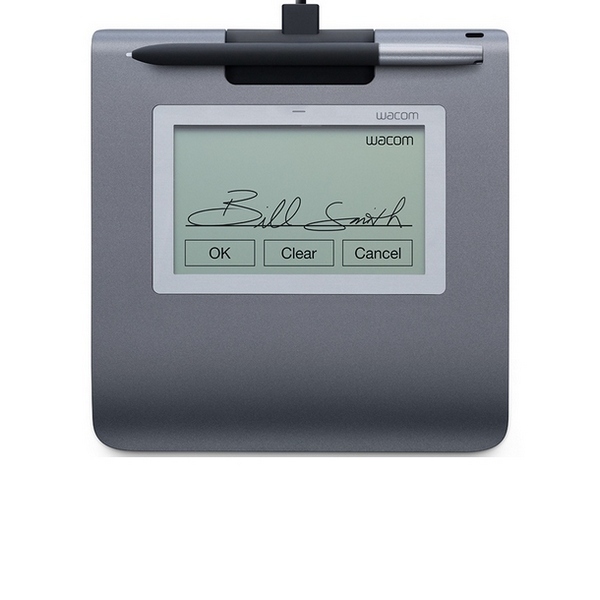 Unlike the STU-430 though, the STU-430V is a solution which is out-of-the-box compatible with Citrix and Terminal Services, allowing for fast and easy signature capture across a network. The virtual COM port mode is able to support terminal services by using the physical USB connection to the client, instead of a serial connection. As with all networked products, this does raise the issue of security. 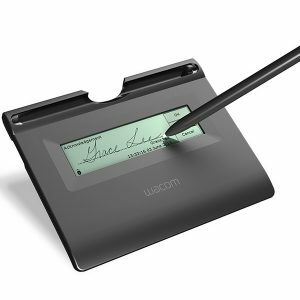 To address this, Wacom have included in the STU-430V state-of-the-art RSA/AES encryption which will provide a secured connection, and a unique hardware ID, which will allow someone to verify exactly which signature pad was used to sign a document. Click here to read a blog post from Citrix on how to configure your STU-430V and XenApp 6.5.